Beautiful and timeless, Comfortiva shoes are designed for women who want fashionable styles but will not compromise on comfort. 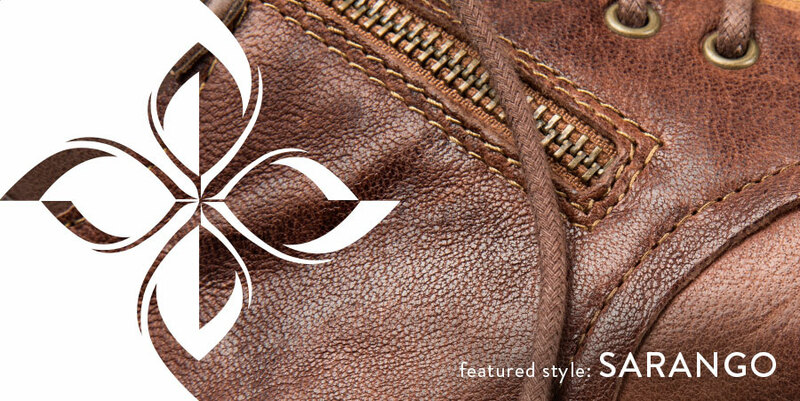 Drawing inspiration from nature and the art of handcrafting, Comfortiva uses premium leathers, rustic details and hand-finished touches to form the essence of the brand. Comfortiva - Comfort in every step. Comfort is at the core of every style we design. 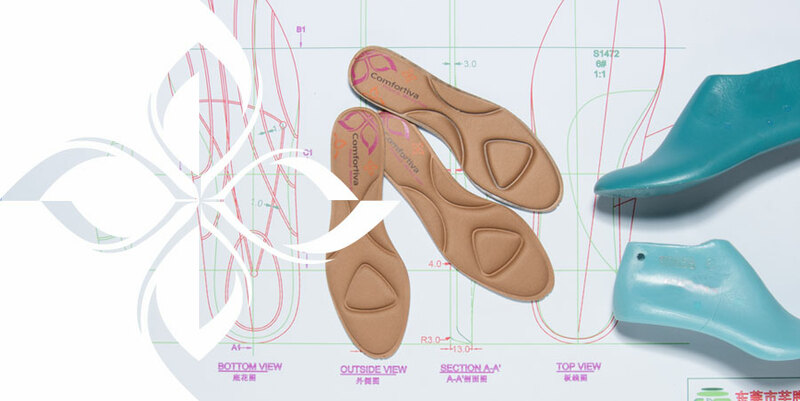 To support your active lifestyle, we build our shoes around multiple footbed technologies and flexible constructions. And because at Comfortiva we believe that style should not be limited by what size shoe you wear, we are also proud to offer extended sizes and widths throughout the collection.